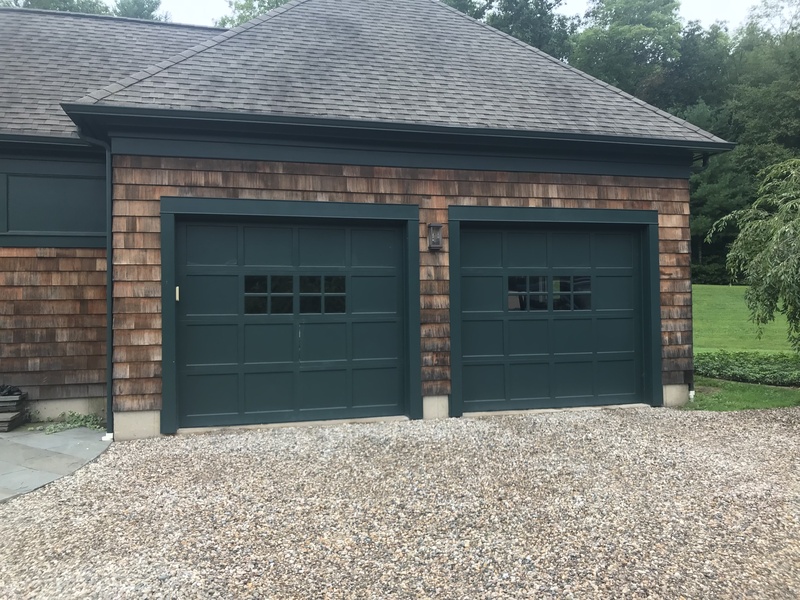 If the garage door at your Cromwell residence has experienced much wear and tear or you're still manually opening and closing it, Main Sreet Door is the company to call. 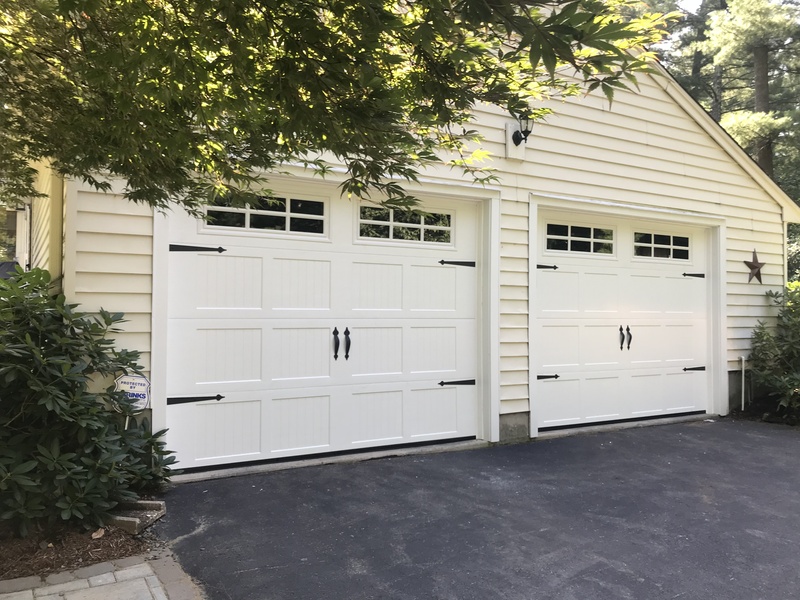 We have years of experience with installing garage doors that are safe and easy to use. We will help you put an end to problems such as doors that get stuck, creaking noises and faulty sensors. 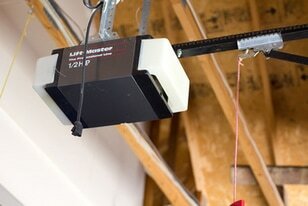 A remotely controlled garage door also gives your home more security. The garage will be locked every time the door goes down.